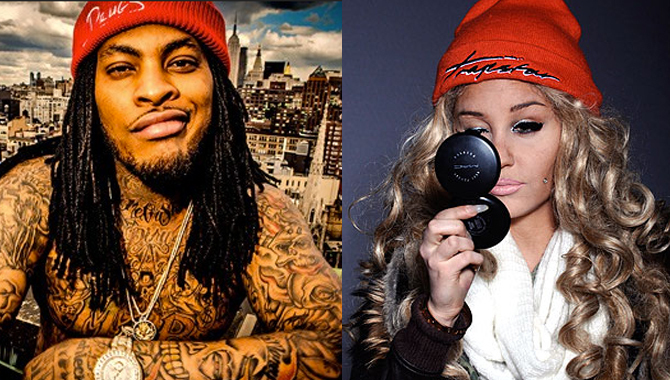 Well lets just say we didn’t see this coming, According to TMZ Waka Flocka is currently in talks to sign Amanda Bynes to his BSM label. Waka will also be producing Amanda’s debut rap album “Shots”, which he says will be “hot”, Waka also mentions he will make an appearance on the album as well. No release date for the album has been announced but we will keep you updated on this situation as it unfolds. Here is a behind the scenes look at Waka Flocka Flame’s upcoming music video “50K” featuring T.I., Look out for the official music video coming soon. 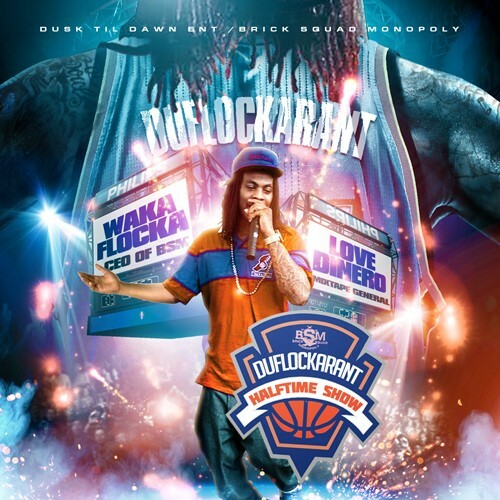 Waka Flocka Flame brings us his highly anticipated mixtape “DuFlocka Rant Halftime Show” tonight, This project features T.I., Young Scooter, Wooh Da Kid and more. Today Frenchie brings us a studio performance for his upcoming single “Power Moves” featuring Waka Flocka Flame. 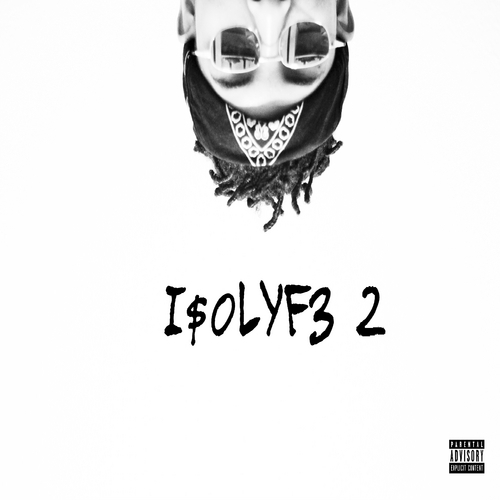 Look out for Frenchie’s “Long Over Due” mixtape dropping on May 21st. Waka Flocka Flame teams up with Sosay & Chaz Gotti to brings us the new track “Red Ferrari” which will be on Waka’s upcoming mixtape “DuFlocka Rant Halftime Show” dropping tomorrow. For now check out this track below. Check out Episode 2 of Waka Flocka’s “Squad Life”, Follow Waka at SXSW and more in this episode. BSM’s Frenchie teams up with the homie Young Scooter to bring us the official remix to his track “Play No Games”, This track will be on his upcoming mixtape “Long Over Due” coming soon. Waka Flocka Flame stops by DJ Kay Slay’s Streetsweeper radio show and gives us an in studio performance of his track “Fast Forward”, this track is from Waka’s latest mixtape “Du Flocka Rant 2” available now. Gucci Mane links with Big Bank Black & OG Boo Dirty to bring us the official music video for “Squad Car”. Dont forget Gucci’s “Trap God 2″ mixtape drops tomorrow. 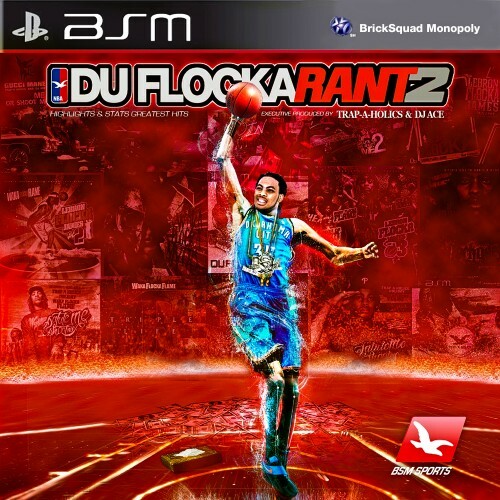 Waka Flocka Flame brings us his brand new mixtape tonight titled “DuFlocka Rant 2” which features artists such as Lil Wayne, Gucci Mane, Ace Hood, French Montana, Young Scooter and more.